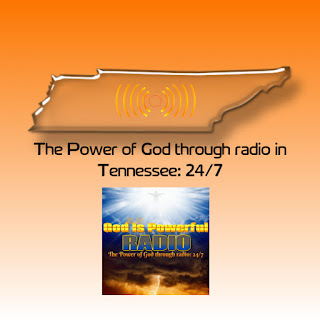 ©2018 God Is Powerful Radio Network. Travel theme. Powered by Blogger.